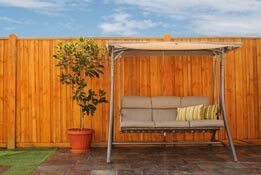 A beautiful, natural, and versatile product, wood fencing is a time-honored fencing option that comes in many different styles and can be fully customized to your tastes. 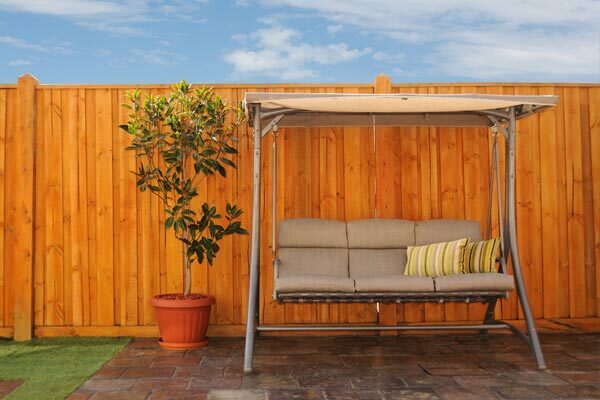 Whether you’re looking for a wood fence that can accommodate for grade variations at your property or one that is attractive and economical, Art Fences is the Houston’s wood fence company you can trust to provide exactly what you need. From pine hardwood to red cedar, we have a wide range of fencing solutions that can give you privacy and aesthetic value to your home. 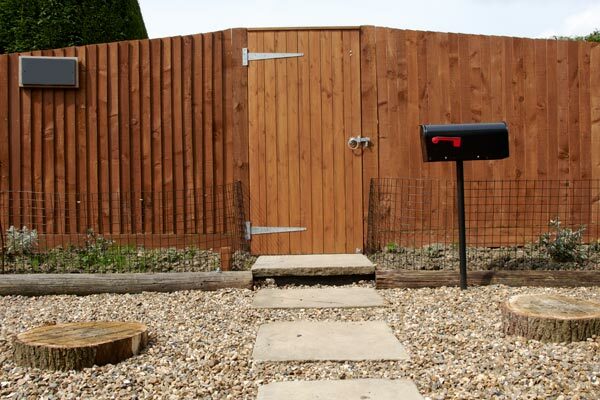 Red Cedar: Because of its beautiful appearance and versatility, Red Cedar is one of the leading choices in the fence industry today for wood fencing. Red Cedar is less dense than other wood products we offer, which adds intricate and decorative style. White Pine: Also known as stockade, White Pine makes it an attractive and economical choice for your wooden privacy fence for your home. 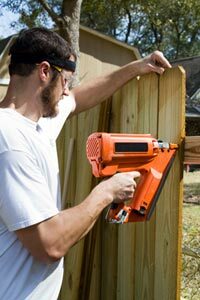 Pine can be stained to various different finishes to enhance the look and feel of your wood fence. 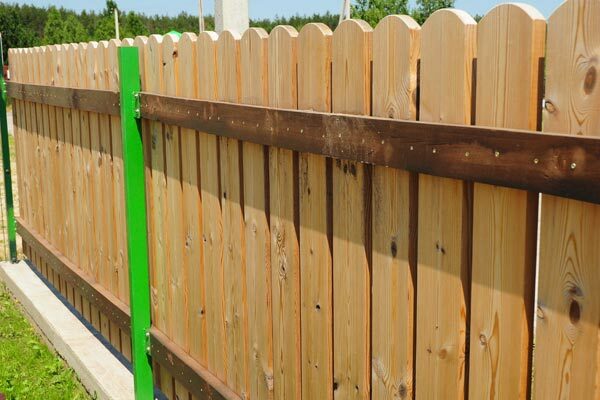 As one of the most established fencing companies in the Houston Metro Area, Art Fences is the best resource when you need any kind of wood fence repair in Houston. 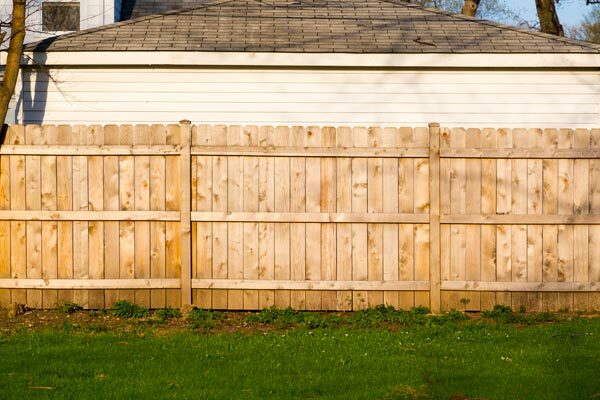 Whether it’s at a commercial, residential, or industrial location, a wood fence that’s decaying or damaged needs expert attention. 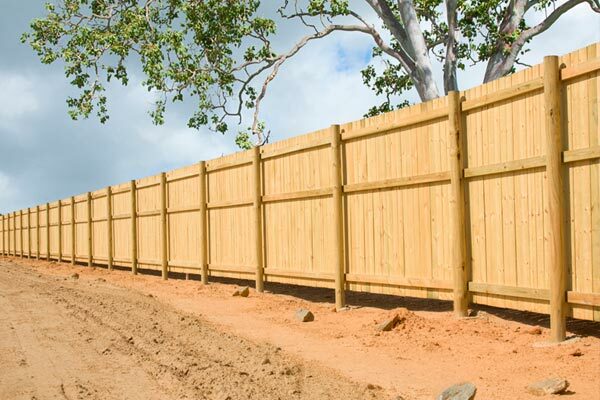 Backed by a reputation for superior service and a history of customer satisfaction, we’ll be happy to take a look at your fence, answer questions, and give you a free estimate on getting your wood fence fixed. 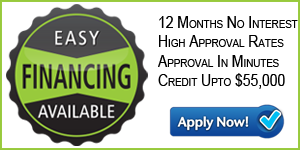 How Can Art Fences Beautify Your Home or Business? 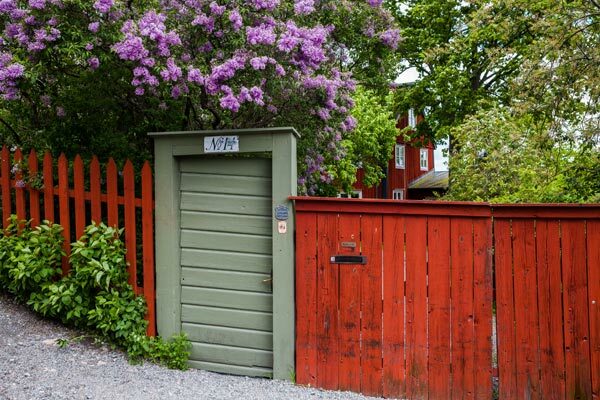 Are you ready to add a wood fence to your property? 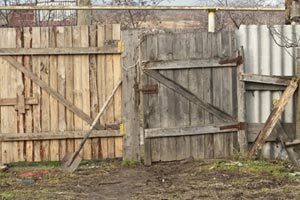 Or is the existing fence in need of some attention and repair?